If you're anything like me, you are a huge Disney fan and find hidden Mickey's everywhere even when you're not at the park. 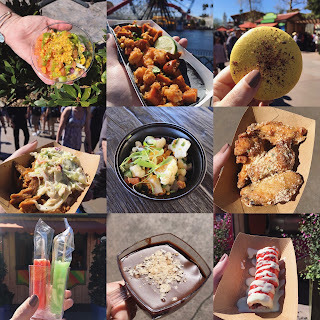 The Disney parks have all kinds of fun and cool Mickey inspired snacks. Sometimes you want to try to re-create them on your own at home. 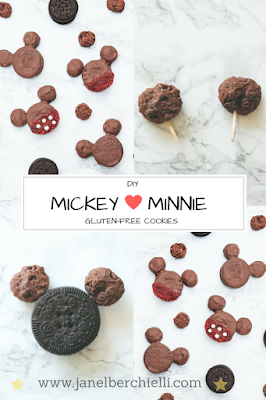 Often re-creating these Mickey shaped snacks is easy to do but most people who are gluten-free find it difficult to find the ingredients to make the special treats at home. I have the perfect idea for you for the next time you want to make a fun Mickey mouse inspired treat. 2. Insert 1 of the halved toothpick into the side of each Enjoy life mini cookie. 3. Place the toothpick enjoylife mini cookie into the side in the white cream of the kinninnick k-too cookie. 4. Each kinninnick k-too cookie will have two enjoylife cookie ears. Eyeball it to make it look like Mickey Mouse ears. 5. Start your double boiler on the stove. 6. Melt the candy melts in the double boiler. I like to add a teaspoon or two of olive oil to thin out the chocolate as it melts. 7. 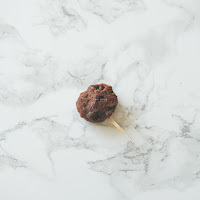 Stir chocolate constantly with wooden spoon as it is melting. 8. 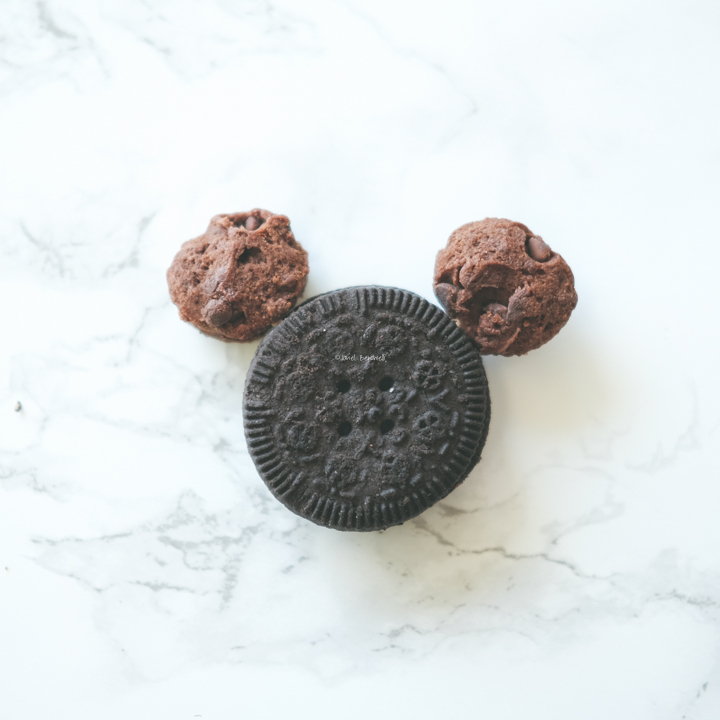 Disassemble your Mickey ears but leave the toothpick in the mini cookies. 10. Place each chocolate dipped cookie on a parchment lined tray to cool. 11. Repeat the same dipping process (minus toothpick) for the k-too cookies as well & place on parchment tray. 12. Once you finished coating all the cookies place the tray in freezer for 15 minutes. 13. 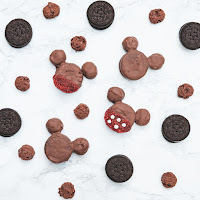 Bring cookies out of freezer and reassemble them to Mickey Mouse shape. Before reassembling warm up more candy melts and re-dip only 1/2 of the k-too cookie. Them immediately dip in red sprinkles. 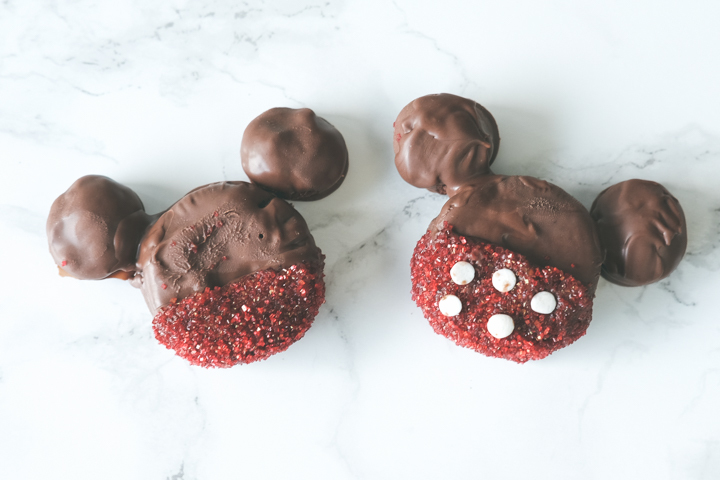 Add white circle sprinkles on the red for Minnie Mouse. Put back into freezer for at least 10 minutes. Then bring out of freezer to reassemble to Mouse shape. Now you have a 100% gluten free Mickey Mouse inspired treat perfect for any occasion to enjoy! 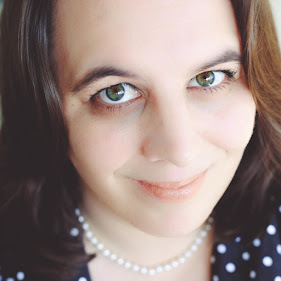 If you liked this idea please take a moment to share it on Facebook, Twitter & Pinterest!